Facebook now has new feature on its Messenger app that would allow users to be able to take back their messages sent in error or mistake. 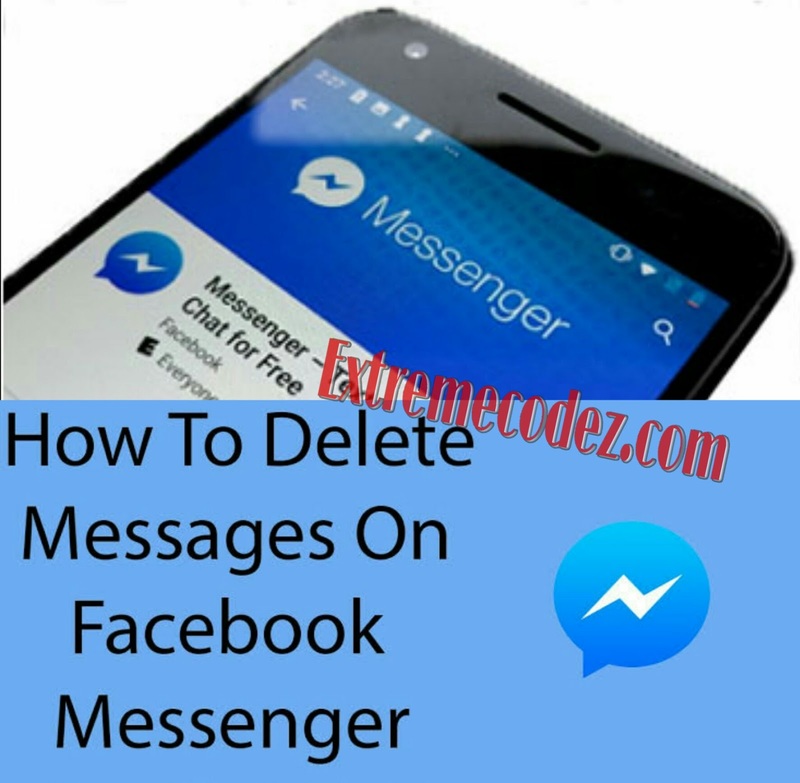 Just like Whatsapp and Telegram sometimes ago, this feature was introduced to the popular Facebook owned Whatsapp messaging app, where users are allowed to delete mistakenly sent messages for both end users. Sometimes it can really be embarrassing when you mistakenly sent out the wrong message or message meant for a particular person but sent to someone else. And just like that of the Whatsapp and telegram, the Messenger latest feature allows you to delete a message sent in an error or mistake with the “delete for everyone” option and it will also notify the other party that something has been deleted. First Update Your Messenger App for the new feature - (Update Here). Just press and hold on the message for the ‘delete for everyone’ option to pop up. Simply tap on it and the message will be deleted with a message deleted mark left at both users ends. Note that you have up to 10 minutes after a message is sent to be able to retrieve the message with the ‘delete for everyone’ option. 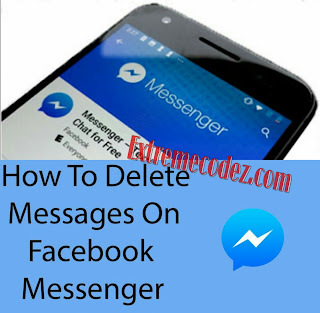 For after 10 minutes you will only be able delete the message at your end only. This feature is now available to everyone around the globe on the iOS and Android platform and all you need to do is to update your messenger app and you will notice the newly introduced feature.